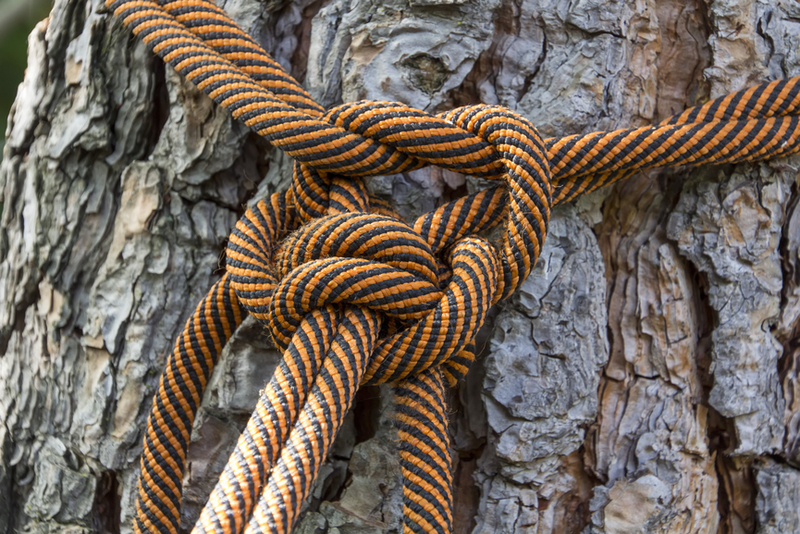 Are you in need of a full-service tree care professional? The trouble is that when most people are in need of a tree service, they usually end up hiring someone who might trim their trees and that's about all. And as much help as that is, it usually ends up not being enough. Why? Quite simply because there is a lot more involved in proper tree care than just periodic trimming, and not everyone who services trees knows enough to do the job of a full-service tree care professional. Are Your Trees Everything They Could Be? When it comes to the trees in your yard, they carry a huge number of responsibilities besides contributing to the overall aesthetics of a home or building. Trees can protect more delicate plants that are underneath it. Trees can provide shade that can cut the cooling bills of homes and offices they cover. Trees can prevent erosion. And much more. To enjoy all of the benefits that your trees can give you requires special care, that which can be provided by Mishawaka Tree Service. 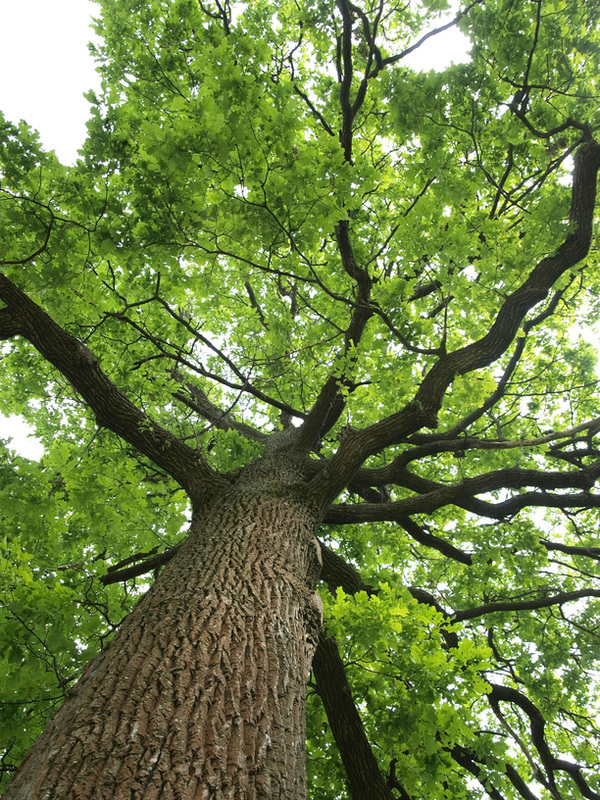 If you are even considering a tree service, chances are good that you have more than one tree on your property. That's a lot that you are responsible for, but let's face it, you probably have a lot more important things on your list of things to do than to take care of your trees. That's where Mishawaka Tree Services comes in. AtMishawaka Tree Services we know everything that needs to be known about how to keep your trees looking good and staying healthy. The biggest part of this is keeping tree care on a regular schedule which includes the full gamut of tree care services, including tree planting, tree pruning, tree cabling and bracing, tree removal, emergency tree service, stump removal, lot clearing, and every maintenance function in between. 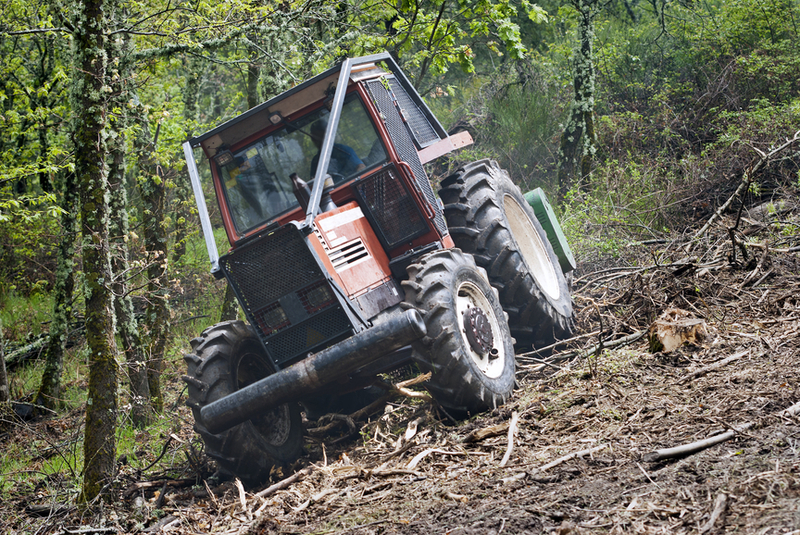 With Mishawaka Tree Service, your trees are literally on a "set it and forget it" mode. Whether your trees are already on your property, or you want trees planted, we take care of everything having to do with every tree. 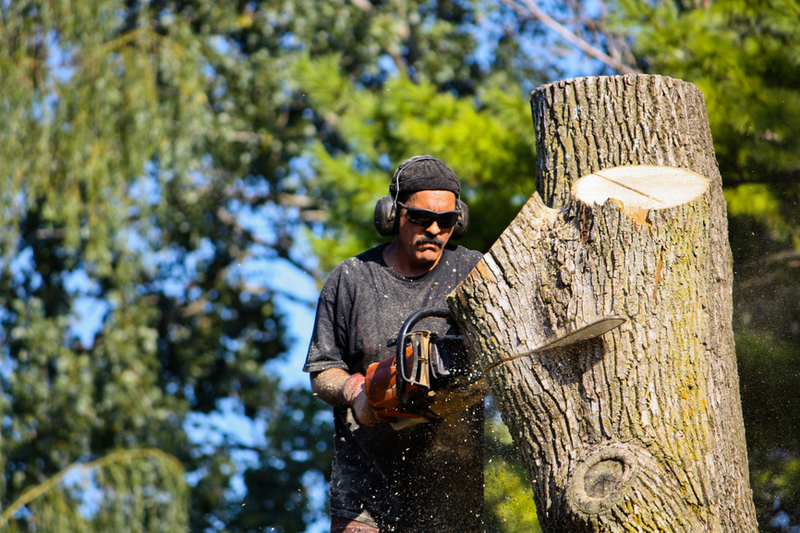 From the moment you become a client of Mishawaka Tree Services, your trees will be on a strict schedule to receive a level of care they have never seen so that they can enjoy full and healthy lives and you can gain the full benefit from them. But aside from the regular care that your trees need, they should also receive annual or semi-annual care that keep a tree from becoming an overgrown eyesore. 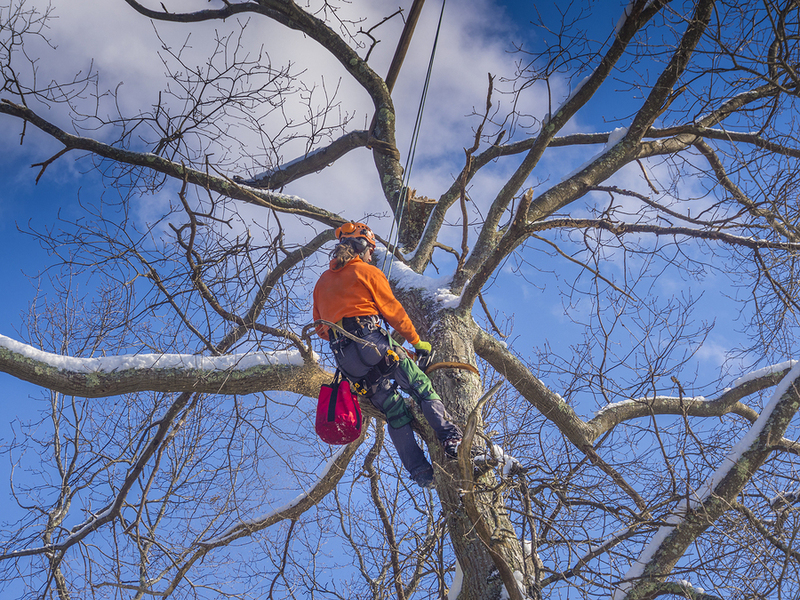 It's for this reason that Mishawaka Tree Service performs tree crown reduction services, which are the cutting and trimming of the branches that extend from the trunk of a tree. These services lead to a better overall shape of your trees that is otherwise difficult to achieve. With tree crowning, your trees will achieve the picture perfect look that every property owner dreams of having. It's really that easy. You know what happens. Everyone knows that. The trouble is that when it happens, especially with regards to your trees, who do you call? At Mishawaka Tree Service we want to be the first and only ones you call when you have any kind of an emergency, of whatever type, ith your trees. After all, you never know when there will be a storm or some other kind of an occurrence that will have an adverse effect on your trees. Or even when it's just time for a limb or other part of a tree to fall, it should be dealt with so that the entire tree isn't affected and the lifetime of a tree isn't compromised. At Mishawaka Tree Service, we want to be your tree care experts, the ones you call when you have a question or a problem having to do with your trees or shrubs. Our entire staff of tree experts can bring to you or your business everything you need to have to keep your trees in top condition, year after year. Call us today to get started on your path to totally healthy trees and shrubs. 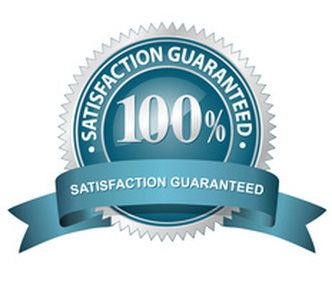 Mishawaka Tree Service is literally everything you need to know about tree care.